The talk of “capital flight” from South Africa has come to an end, believes venture capitalist Jeff Miller, following the launch yesterday of Metta Capital, the first 12J VC fund of funds. Miller, who yesterday launched the fund with fellow Grovest venture capitalist Malcom Segal, aims to raise R200-million from investors by 23 February 2018 to invest in eight Section 12J funds. The funds are in areas such as logistics, mining, hospitality, retail, energy and telecommunications. “I think the December ANC conference has settled things,” said Miller referring to the election of Cyril Ramaphosa as ANC president. He noted a “complete change” from high net worth individuals — many who previously would have considered stashing their money overseas are now looking to keep their investments in the country. 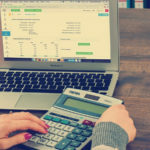 Under the 12J tax incentive, investors that invest in VC companies approved by the SA Revenue Service (Sars) can deduct the full amount invested in such a company from their taxable income. 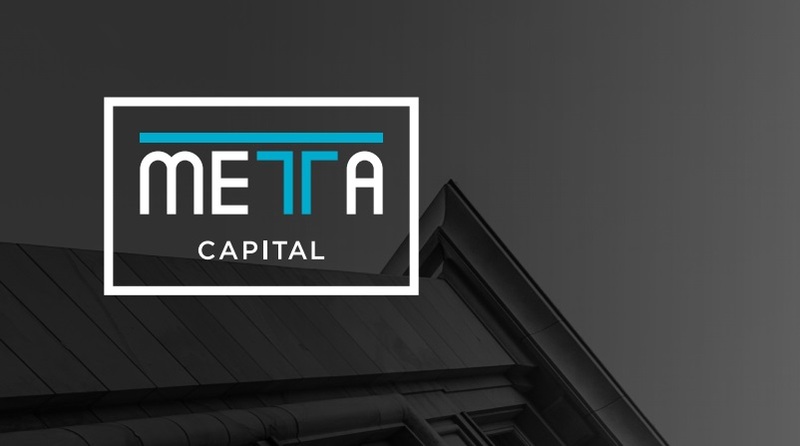 In a presentation available on their website, Metta Capital aims to provide investors with a 16% return with a dividend yield of 5% to 8% per year from 2019. The minimum amount investors must invest is R500 000. Miller says the amount of R500 000 is higher minimum amount than for example that which applied to Grovest funds — where investors must invest at least lower amounts of either R100 000 or R200 000, depending on the fund. The selected funds, with their allocation in brackets are: the CCP 12J Fund (17.5%), Franchise Junction (12.5%), Grovest Energy Limited (12.5%), Mdluli Safari Lodge (10%), Rencell Limited (7.5%), Sunstone Capital (15%), Westbrooke Stac (10%) and Westbrooke Aria (15%). Miller said Grovest had previously been acting as a fund manager for two of the eight funds and helping to do administration and compliance for six of the funds. The 12J tax incentives was introduced in 2009 by Sars to incentivise the funding of small businesses. However, it is not clear how many jobs will be created from the investments that Metta Capital aims to facilitate. Miller however said a large number of jobs are likely to be created in the mining and franchise projects and the funding of the lodge (where he expects 100 jobs to be created). He said there are currently about 90 VC companies approved by Sars (see the list here) and that he expects the number to climb to over 100 by next month. Grovest and the Southern African Venture Capital Association (Savca) are in discussions, he said to run a survey to determine the impact that Section 12J funds have so far had. The survey will also help determine whether 12J regime should continue after 30 June 2021, when applications for the approval of new VC companies to Sars will close.